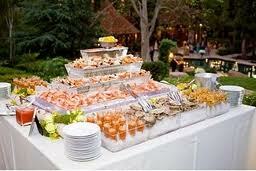 Tuesday’s Tip: Having a Sushi Station at a Party Can be Fun! One of my favorite things to do at any event is a sushi station. This is still a fun way for your guests to interact with each other, and it’s always a huge hit! There are so many variations on how to create a sushi station, but the key is to hire a professional restaurant that cannot only be creative but can also deliver AMAZING sushi. 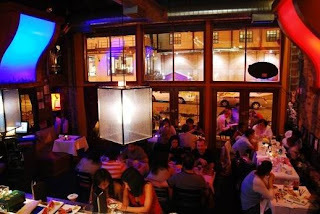 One of my favorite local spots in Chicago is Thalia Spice. I worked with Thalia on may events and their sushi is always a hit! Their restaurant is also a great spot for dinner! 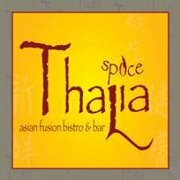 Thalia Spice is also one our sponsors for Art of Home, 2012, at the Zhou B. Arts Center. To learn more or purchase your tickets, visit the Lakeside Community Development Website here!